If you’ve been struggling with your weight for some time, you’ve probably read all there is about diet and exercise. You may have tried various methods that have promised to get you in shape, only to find it takes ages to achieve the slightest change. You feel your body’s letting you down and you need to do something positive for the sake of your health and general sense of well-being. At SlimSpa we have the solution that’s just right for you. Our full body slimming treatments help reduce fat that causes flabbiness and increased body dimension. Our Full Body Slimming treatments include LPG, Anti Cellulite massages for a complete slimming and toned effect. 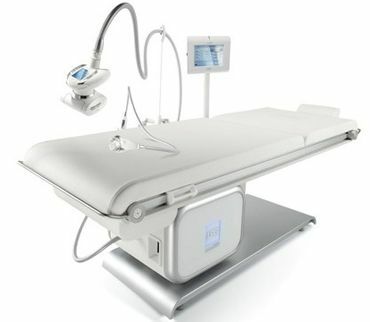 SlimSpa has over 16 years of experience and the latest technology and treatments available. Our team of experts are dedicated to helping you achieve the body of your dreams by customising a plan to suit your body goals.